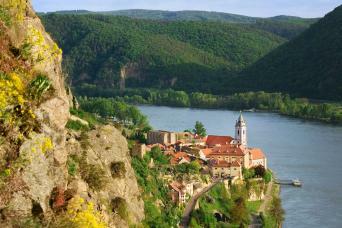 Explore Europe’s most popular bike path while taking in the sights and sounds of the impressive Danube. 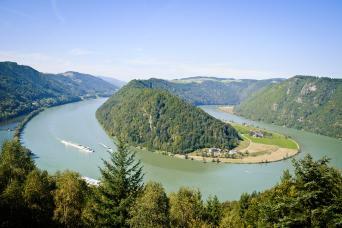 The Danube flows through Germany, Austria, Slovakia, Hungary and Romania - with the Danube Cycle Path following closely along its banks. 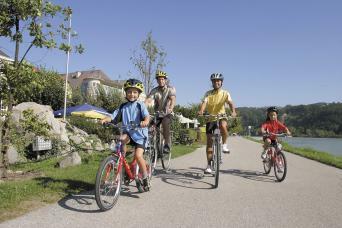 Our carefully selected Danube bike tours follow dedicated cycle paths and country roads through rolling meadows, culturally significant cities and quaint villages – all while the Danube ushers you along. 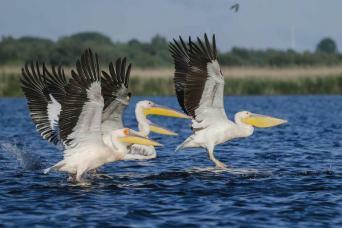 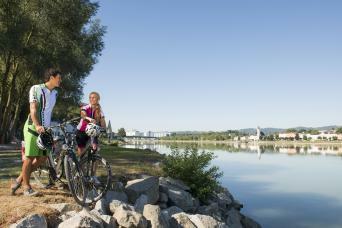 Experience the Danube on our popular Passau to Vienna itinerary, our unique bike & boat Danube River tours, or on a route that we customize for you. 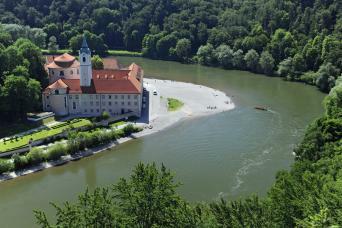 Take a look through our available itineraries below to start planning your next adventure on this mighty river! 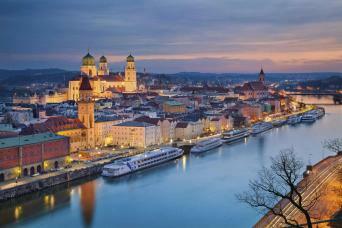 Travel through the three fascinating countries of Austria, Slovakia and Hungary on one glorious cycling holiday. 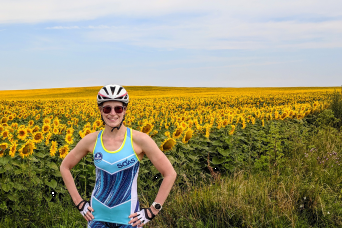 The melodic beat of Vienna sets a relaxed tempo to cycle along the Danube as you pass through fields of cornflowers, poppies and wide floodplains.